Sadly, Mark couldn't join us this episode, but Erik leads Michael, Dave, and David in a discussion about classic '50s scifi, '90s teen comedy, and a Disney "masterpiece." Is Forbidden Planet as good as it is influential? Is 10 Things I Hate About You a worthy heir to the John Hughes legacy? Does The Lion King live up to its reputation? 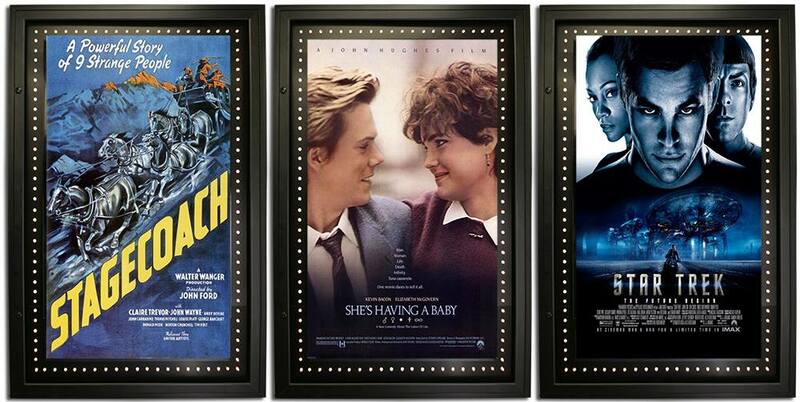 And what do all of these movies have in common? Tune in to find out. Plus: Our favorite Disney animated features!